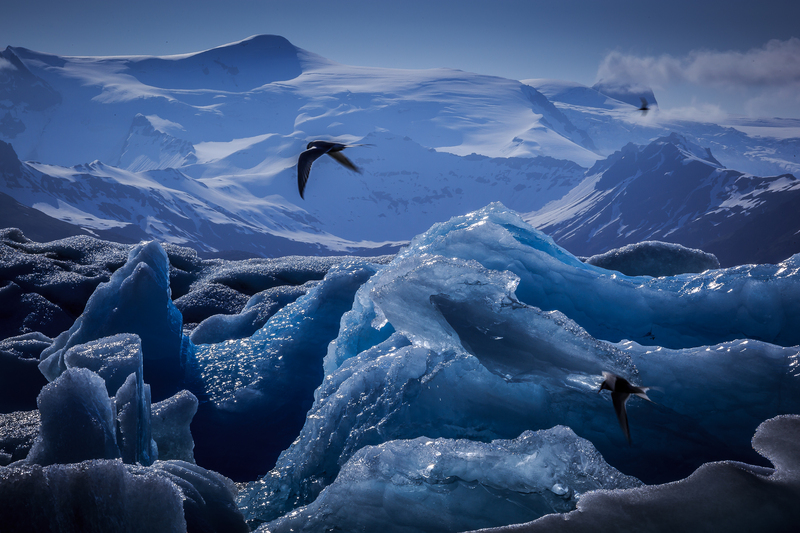 Wintertime is once again upon us, and it is this time of year that I am reminded of my trip to Iceland. 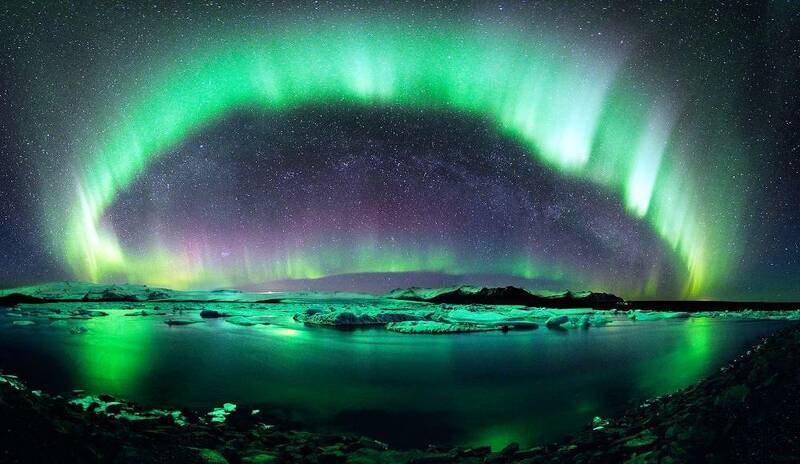 Winter is a great time to visit Iceland, the beauty of the Northern Lights in a crisp, clear starlit sky is something to behold. The snow capped mountains and frozen waterfalls give the place a truly unique and magical feel. 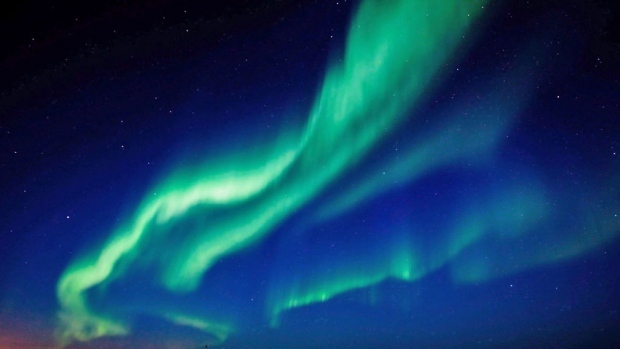 If you are travelling in Iceland in the winter months then you are sure to have more than a passing interest in the Northern Lights. 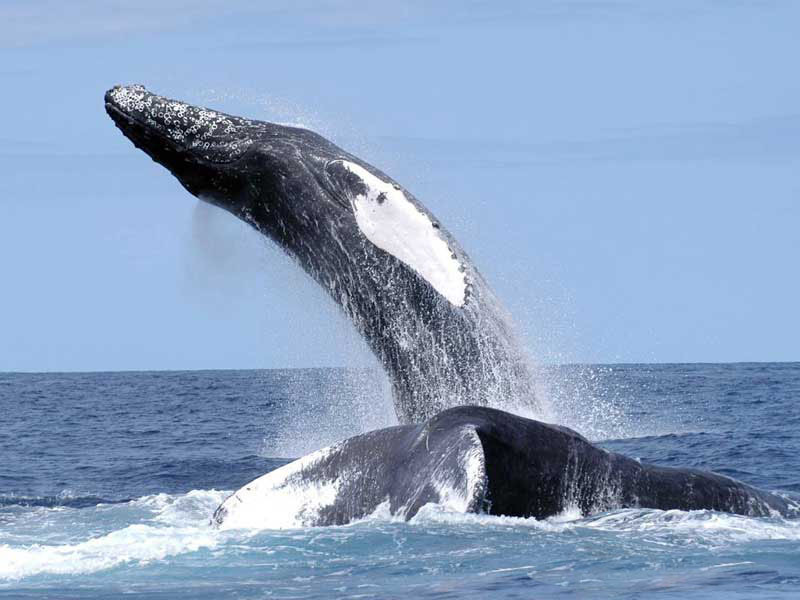 Your chances of seeing them are good, but bear in mind that they are an unpredictable natural phenomenon. You may get unlucky and not see them at all. You can increase your chances by heading out of urban areas (light pollution can seriously hinder your view) and by being diligent. Sightings are possible from early evening through to the early hours – so be prepared to stay up late and you just never know! The weather is notoriously changeable in Iceland. If you are heading out for the day check the weather reports – and be prepared for the exact opposite conditions to prevail. The good news is that Iceland is surprisngly mild in the Winter thanks to the warm air from the Gulf Stream. Temperatures in the capital area usually hover around 0 degrees. If you do hire a car in Iceland over winter then it goes without saying that you need to drive carefully, observing the speed limits and road signs, and keeping a close eye on the (possibly changing) road conditions. 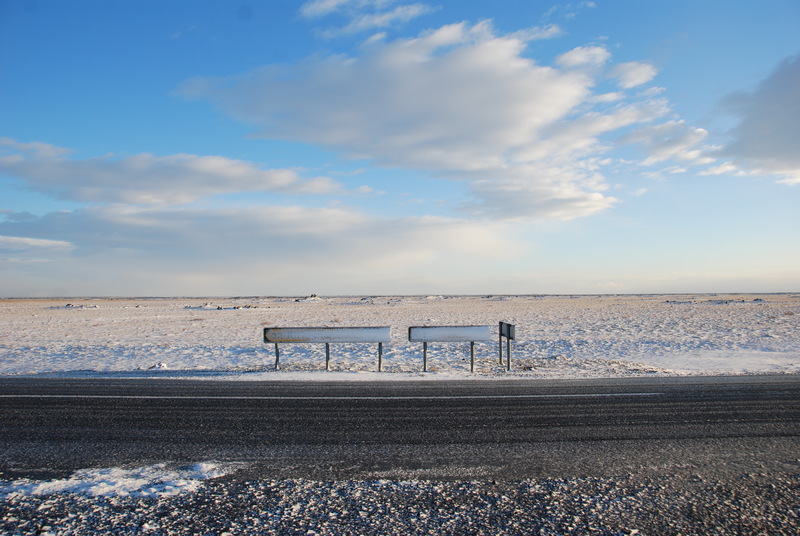 Driving within the capital area should present no problems, but when you venture further afield you are strongly advised to check the road conditions, (vegagerdin.is gives you a comprehensive overview of the state of the roads in Iceland in English) and take extra special care. Your vehicle should be provided with studded tires which will make it much easier to handle in slippy conditions. There is something really special about bathing in warm water whilst sat outside. Especially in winter. Geothermally heated hot pots are plentiful, both of the natural and man made variety. 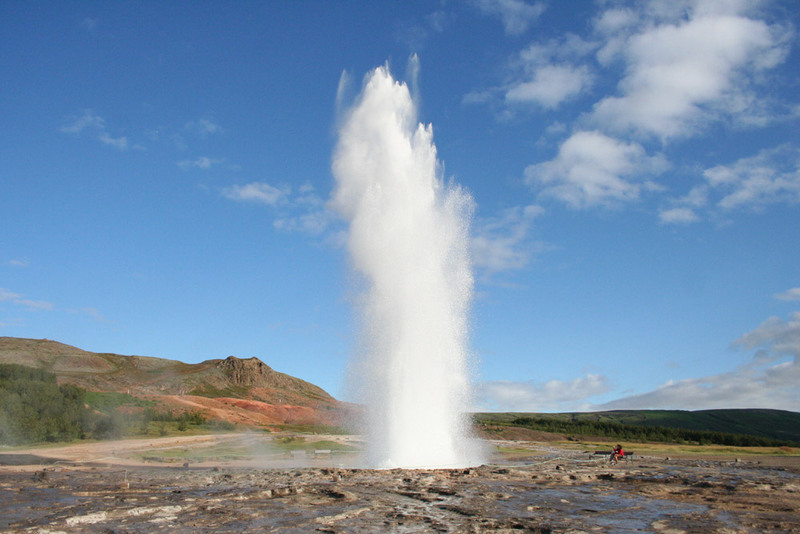 It is a wonderful way to relax after a long day, and no trip to Iceland would be compete without visiting one. This one is important! Good quality clothes that you can wear in layers as oppose to thicker clothes is the key here. The oxygen between the layers helps keep you insulated and you can add or remove layers as the weather dictates. A warm waterproof coat and good quality boots are essential in winter. It is worth mentioning that the pavements of downtown Reykjavík are heated in winter, so walking about can be done in whatever footwear you desire! 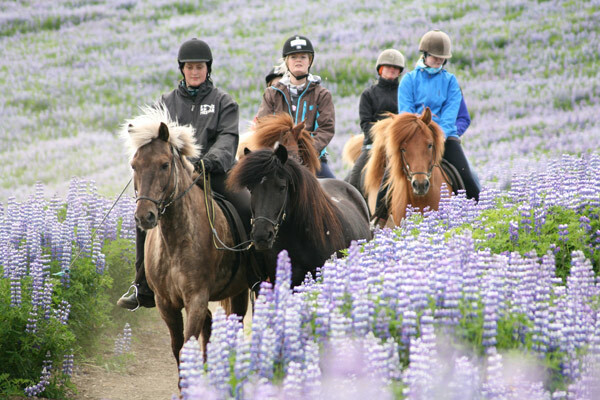 Carved through the ages by retreating glaciers, the dramatic Icelandic east coast features deep fjords surrounded by jagged peaked mountains that contrast with the surrounding rich and fertile farmland. The natural harbours are home to numerous picture-postcard fishing villages. 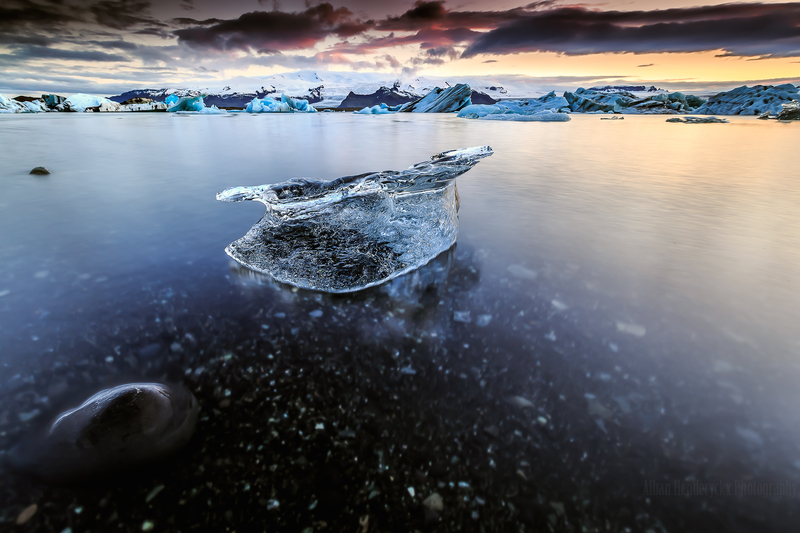 Visitors who negotiate the roads that hug this coastline are rewarded with some of the most striking views in Iceland. 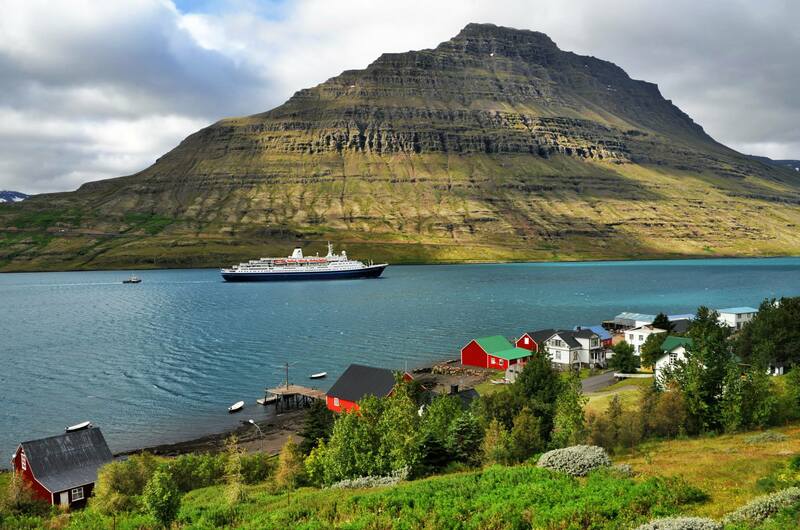 Here are some of the most impressive towns in the East Fjords. During winter there is an enchanting, almost magical atmosphere around these towns as snow envelopes the surrounding landscape and the Northern Lights illuminate the skies. The village of Reyðarfjörður, has a population of a little over 600 and nestles on the fjörd of the same name. Reyðarfjörður is the largest fjörd on the east coast and the village bases itself around a naturally sheltered harbour. For such a small place there is a surprising amount of things to do and see. Historians maybe interested in the museum that is dedicated to the British occupation of the village during the Second World War. Andapollurinn, which is a large duck pond in the centre of the village boasts great fishing opportunities, thanks to the large number of salmon that are released into it. Fishing permits are available nearby. Possibly the most curious attraction in town is the warm spring at the head of the fjord, where a makeshift hotpot has been created by diverting warm water into old dilapidated vehicle. As you´d expect there are also numerous hiking and walking trails in the vicinity. Mount Grænafell is very popular. Passing through a beautiful gorge, it takes about 2 hours to reach its summit. 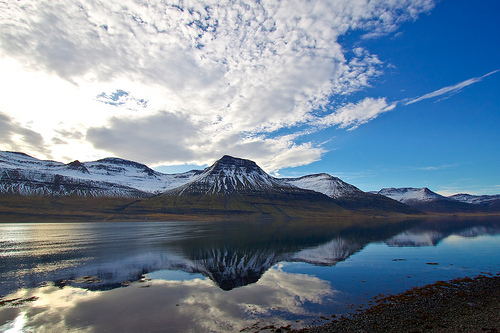 Once there, the panoramic view over Reyðarfjörður that greets you is stunning. The more adventurous hiker can tackle the 985 m high Hólmatindur which rises behind the town. Flanked on both sides by towering mountains, the long and narrow fjord of Seyðisfjörður is home to a village that shares its name. 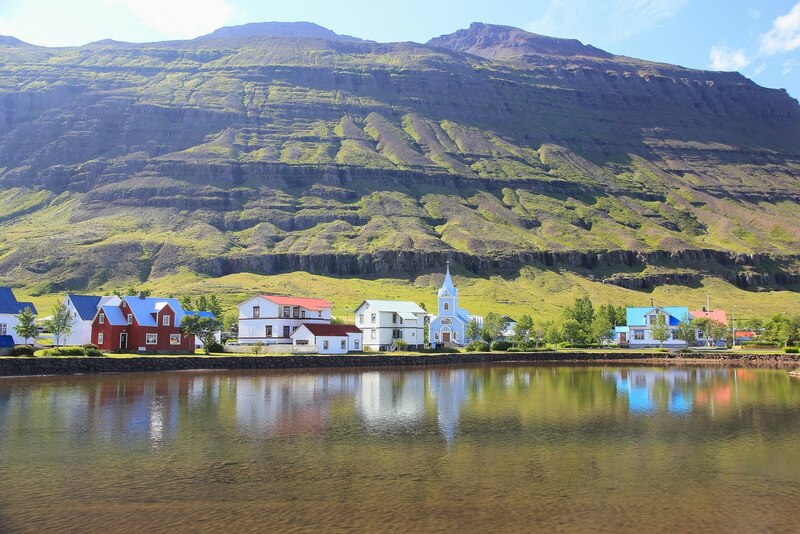 Seyðisfjörður (population approximately 800) is arguably one of the most picturesque villages in the whole of Iceland. 19th century Norwegian-style architecture is a prominent feature of the older parts of the village. There is also a Technical museum, a swimming pool, quality restaurants (the East Fjörds is renowned for its good food) and several exhilarating hiking trails that wind through the nearby mountains. 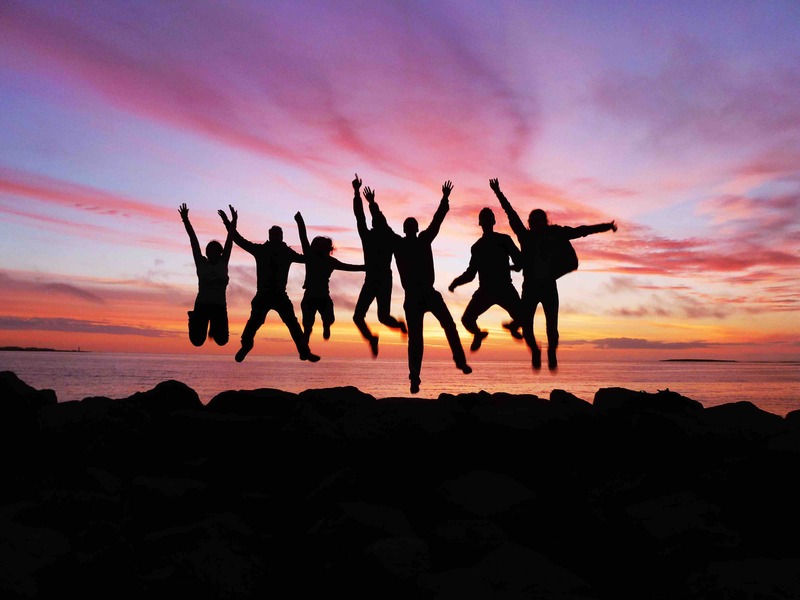 The village has a thriving art scene, but Seyðisfjörður´s main role is as a ferry port, connecting Iceland to the Faroe Islands and mainland Europe. The passenger and car ferry Norræna / Smyril Line operate scheduled weekly tours between Seyðisfjörður and the European mainland all year round. Eskifjörður, like many villages in the East Fjörds, is named after the fjord upon which it sits. This friendly little village, home to almost 1000 individuals is centred on a small sand spit, and spreads out across the hills on the fjord’s northern coast. The magnificent Mount Hólmatindur towers above the town from the other side of the fjörd. 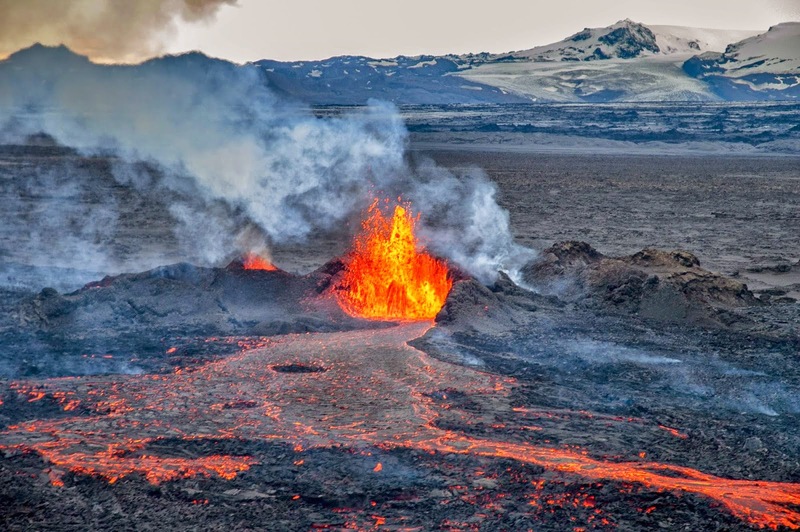 Fantastic views of the interior of Iceland are afforded from its summit. Fishing and small scale farming are its main industries, and visitors can find out more at the Maritime Museum, located in an old store that dates back to the first half of the 19th century. 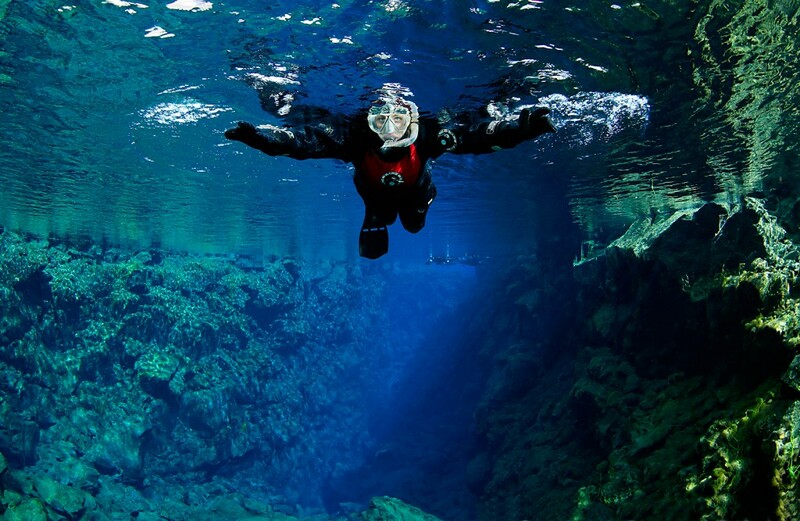 One of the most popular sights is Helgustaðanáman mine, which is a 10 minute drive from the town. The mine is a well known source of Icelandic spar and the surrounding area is a nature reserve open to all completely free of charge.